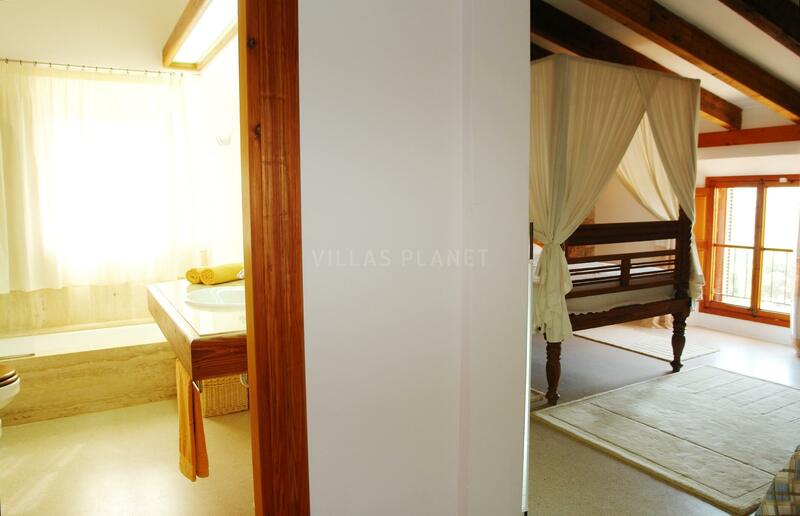 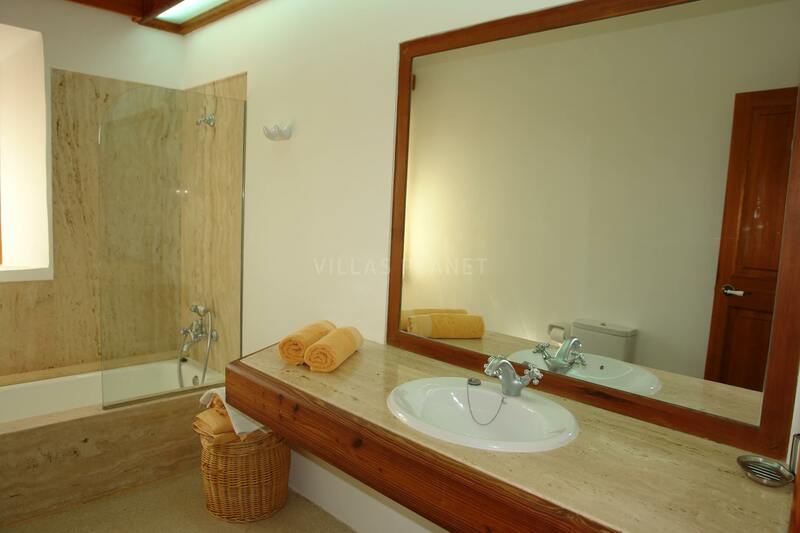 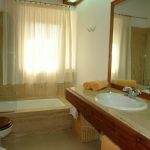 Note: advertise price for 12 persons (6 bedrooms), for 8 persons (4 bedrooms) on request. 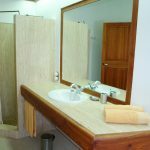 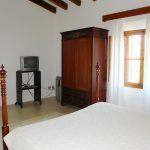 Optional Apartment for 2 persons, price on request. 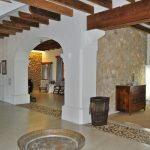 Event room, prices on request. 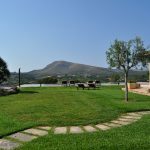 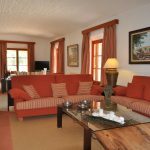 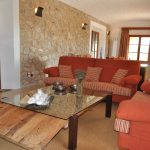 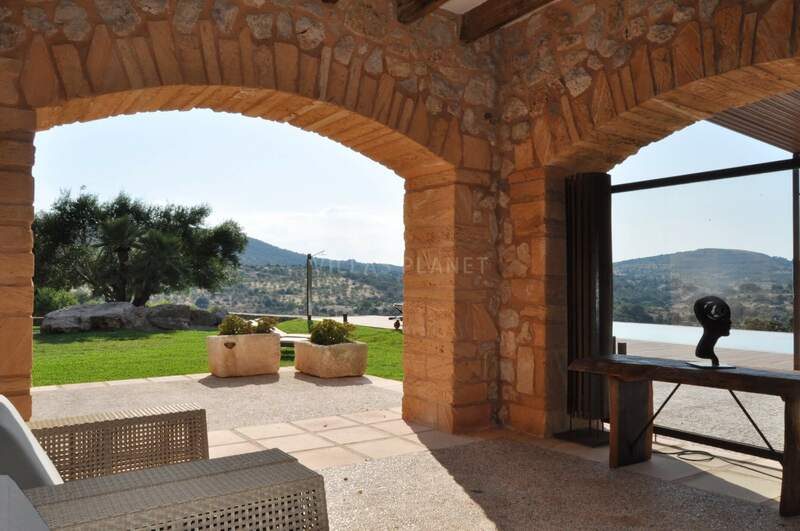 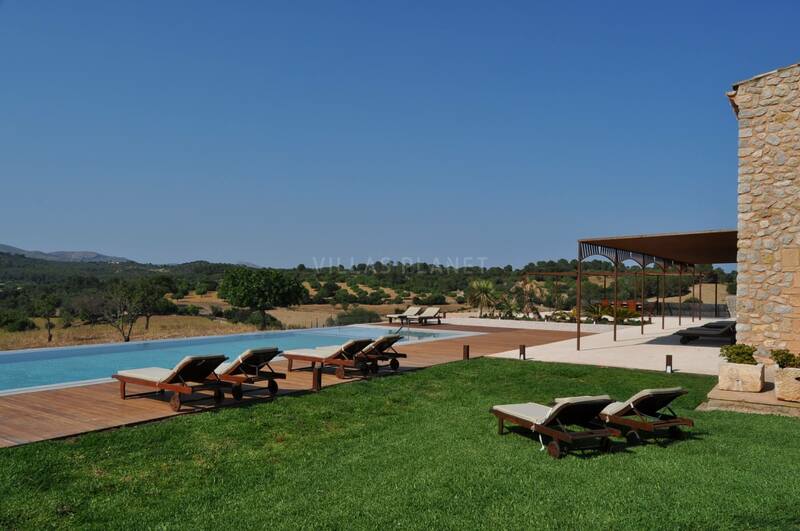 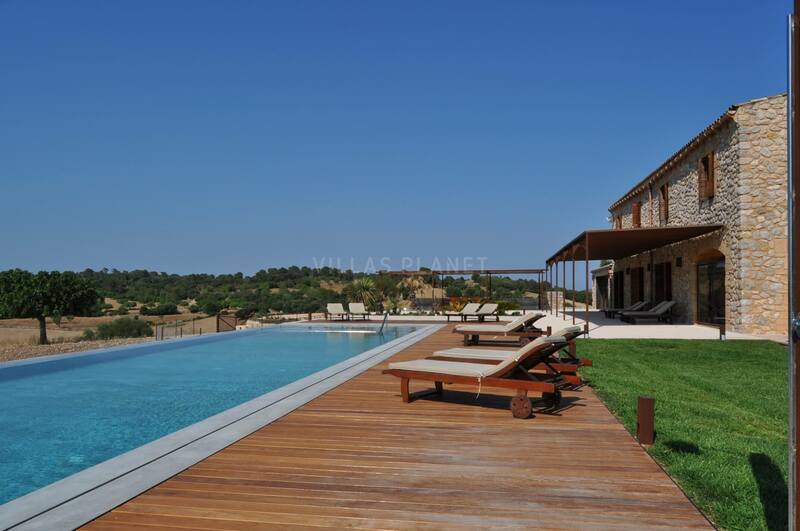 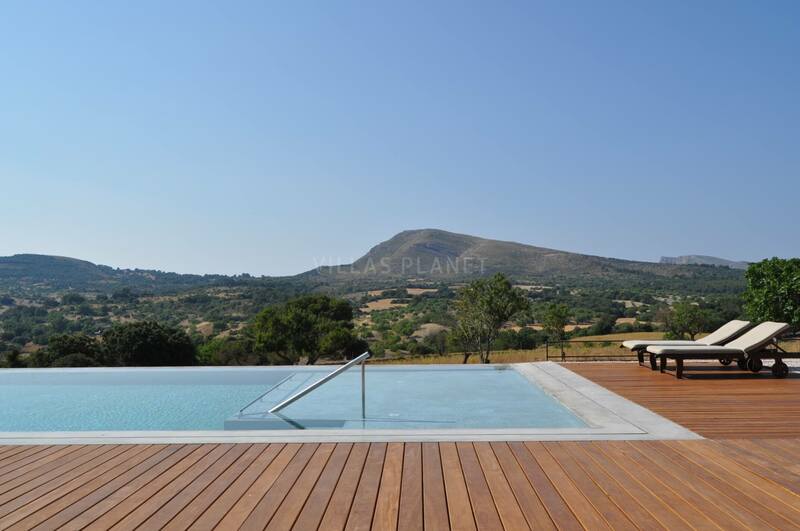 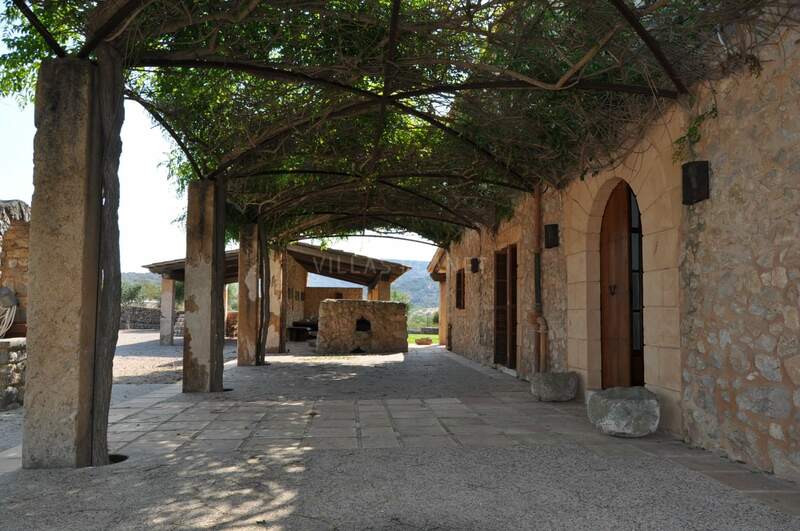 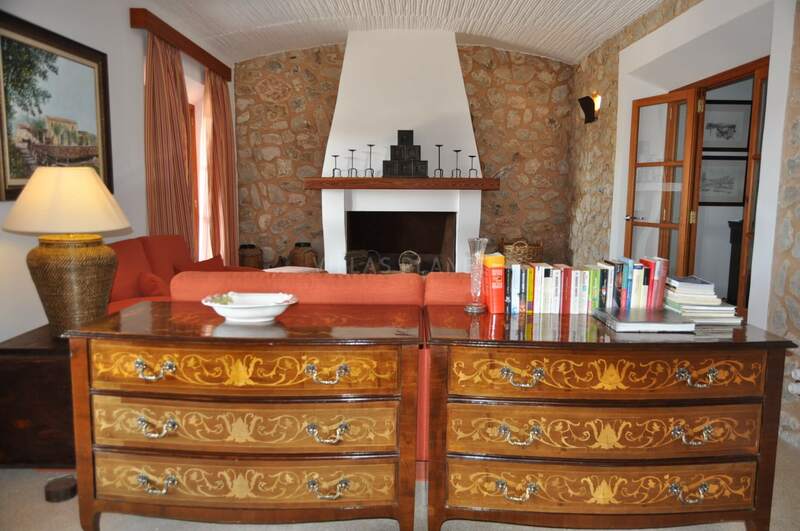 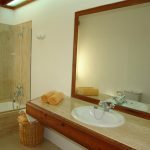 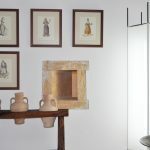 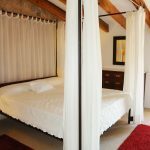 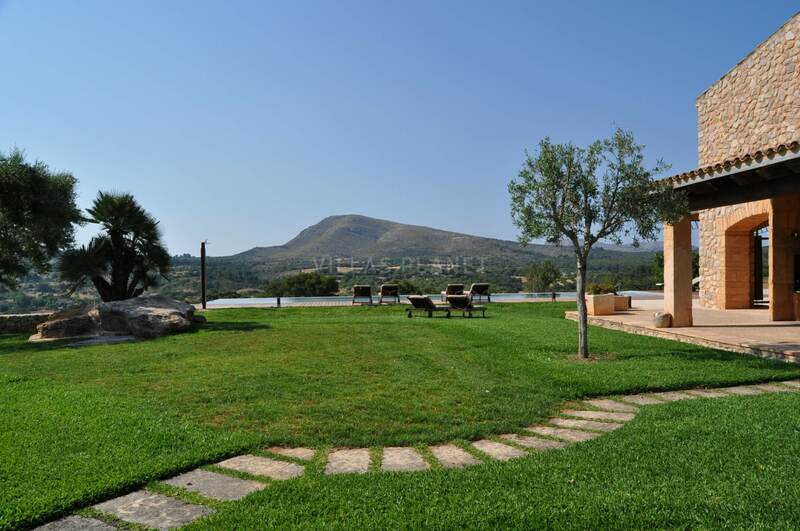 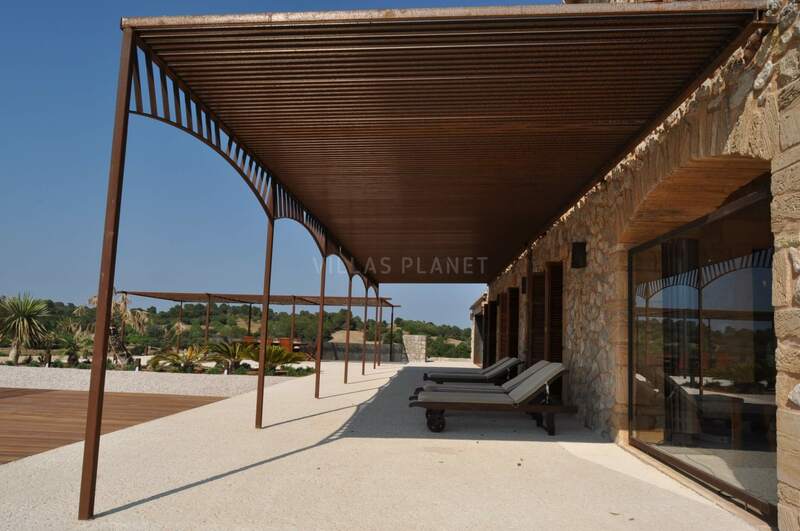 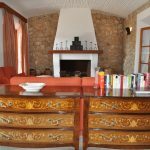 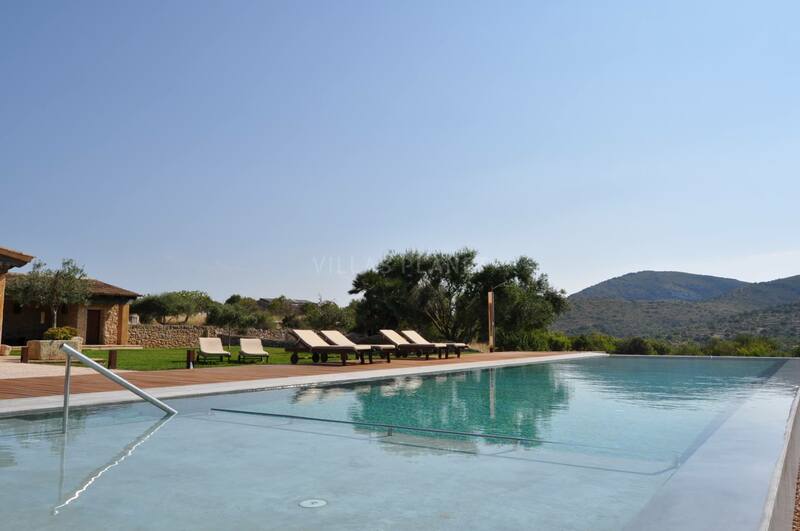 Property with character recently restored, placed in the \"Serra de Llevant\" , surrounded with autochthonous vegetation, where it is possible to enjoy a great tranquility in the middle of magnificent landscapes and a really rural environment. 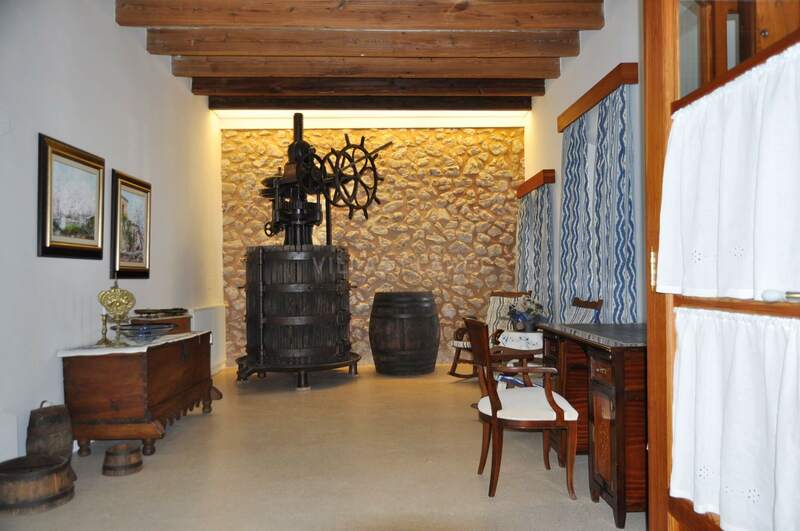 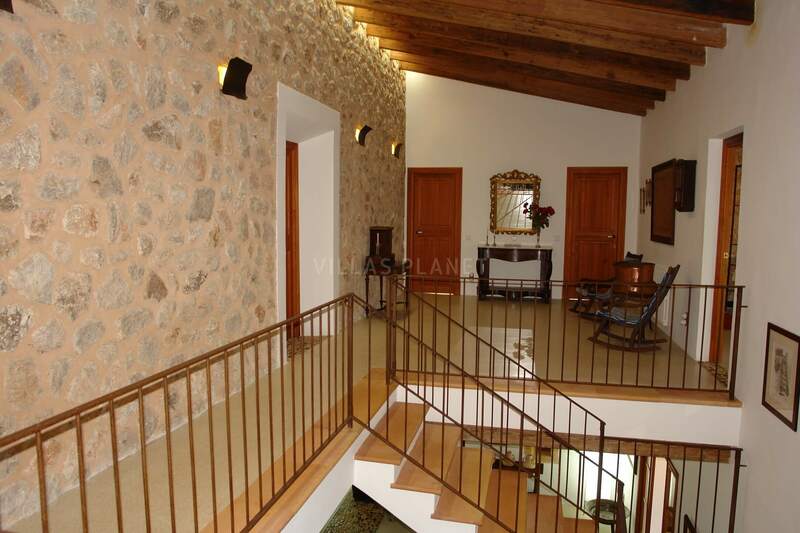 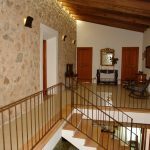 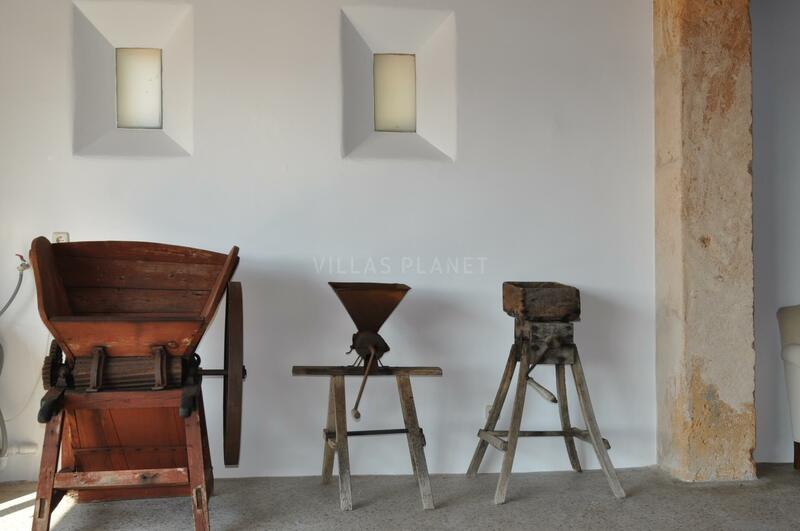 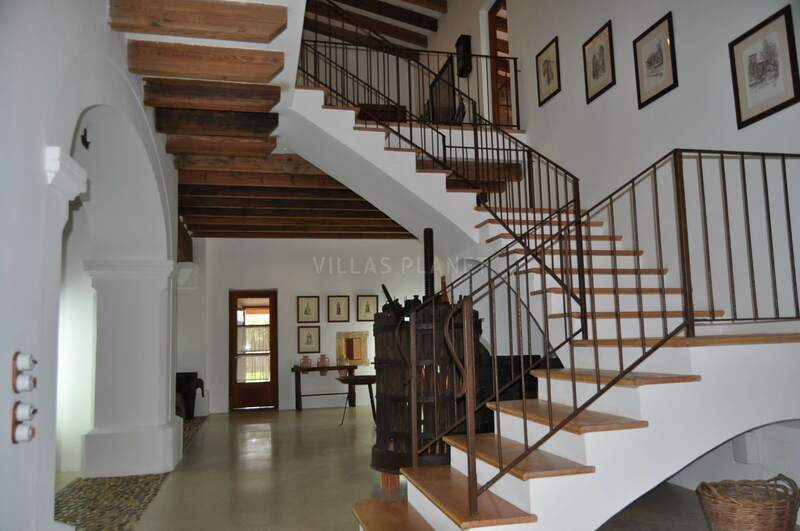 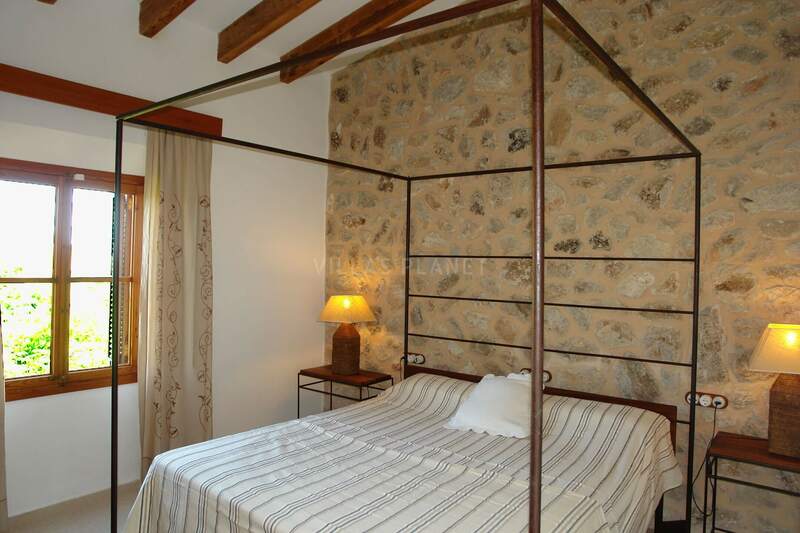 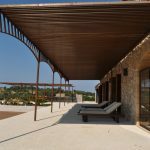 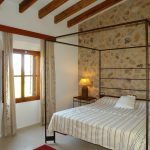 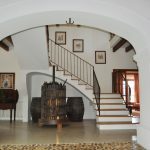 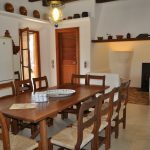 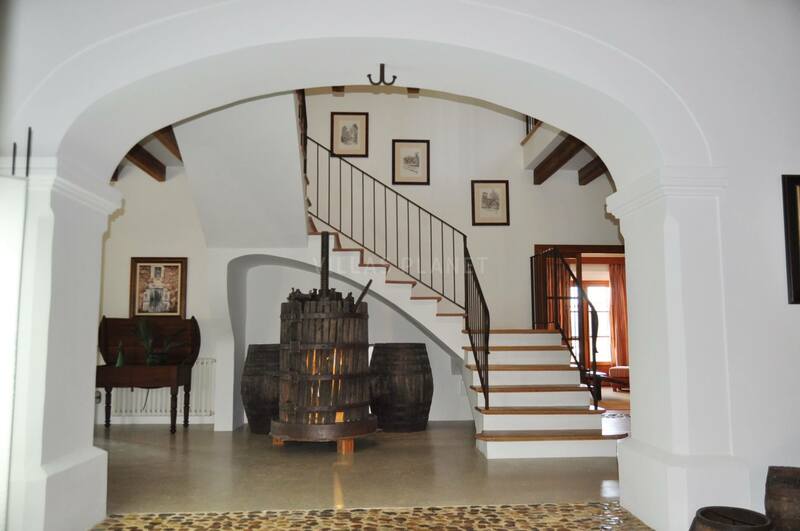 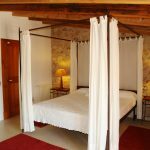 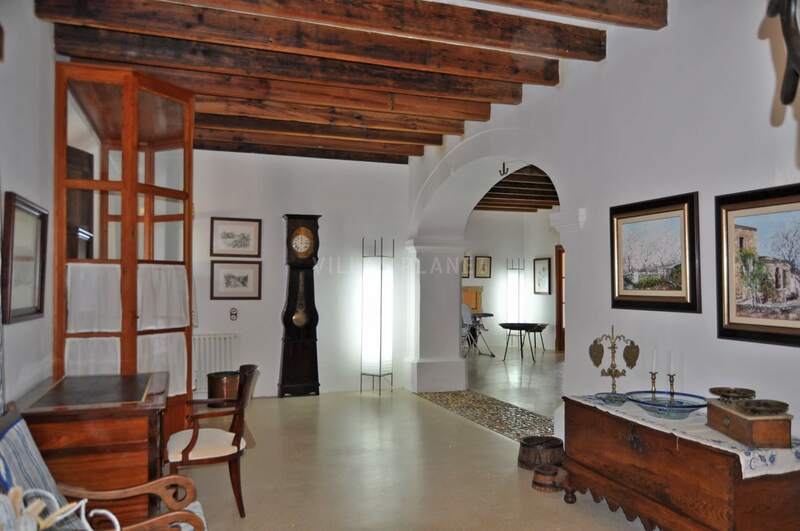 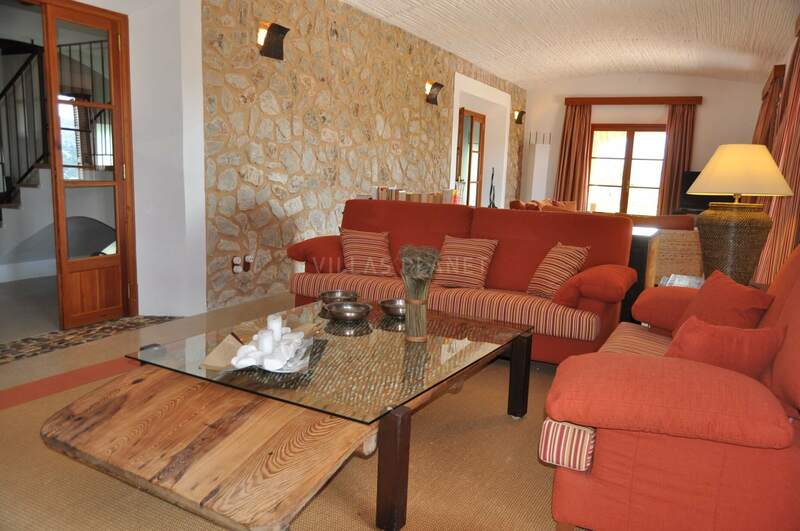 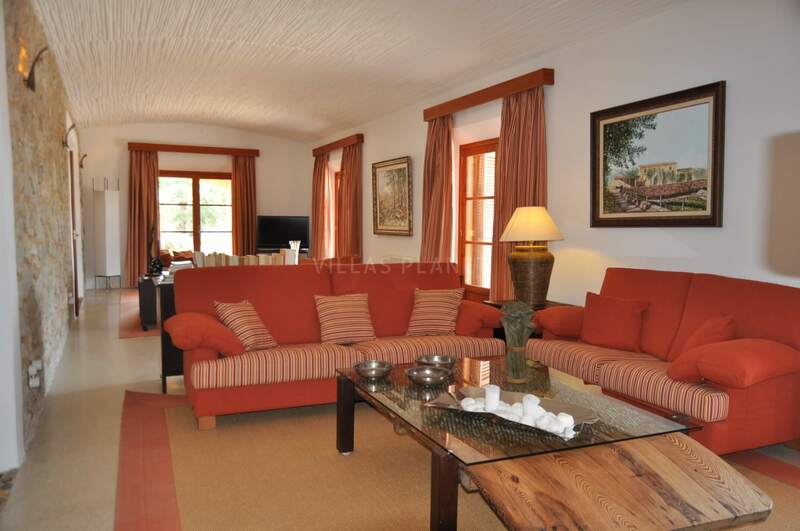 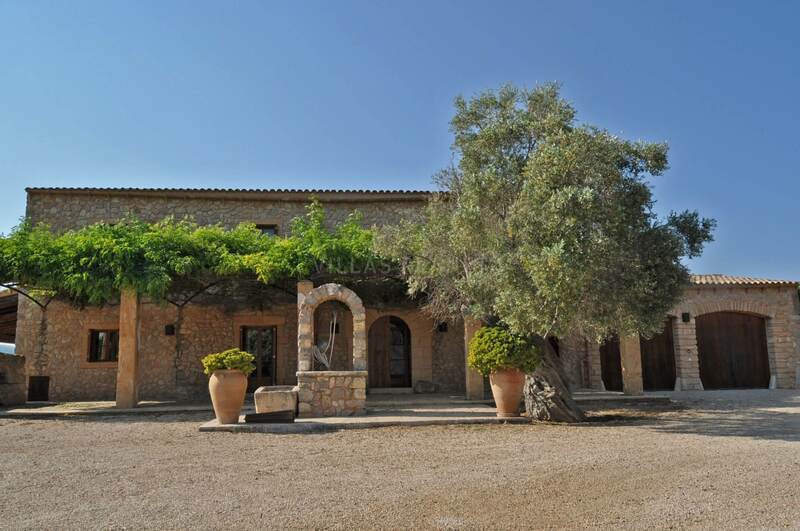 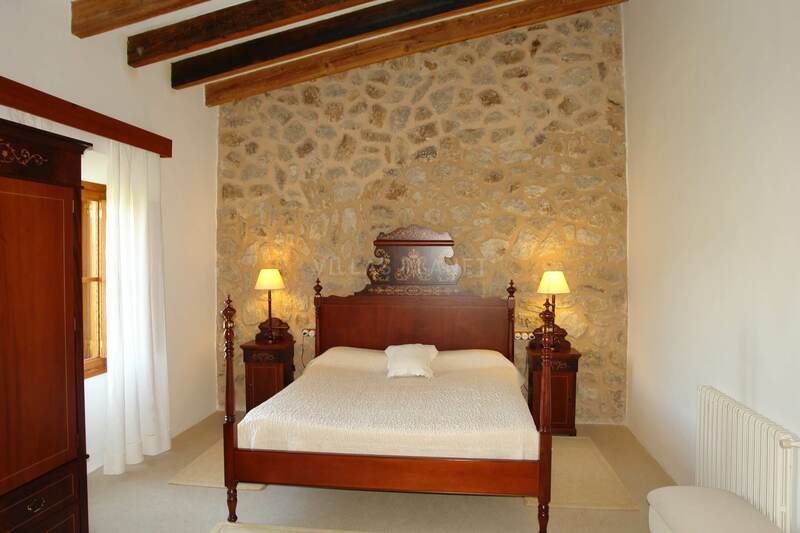 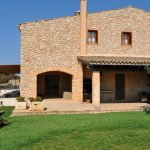 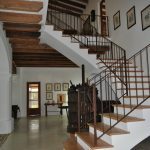 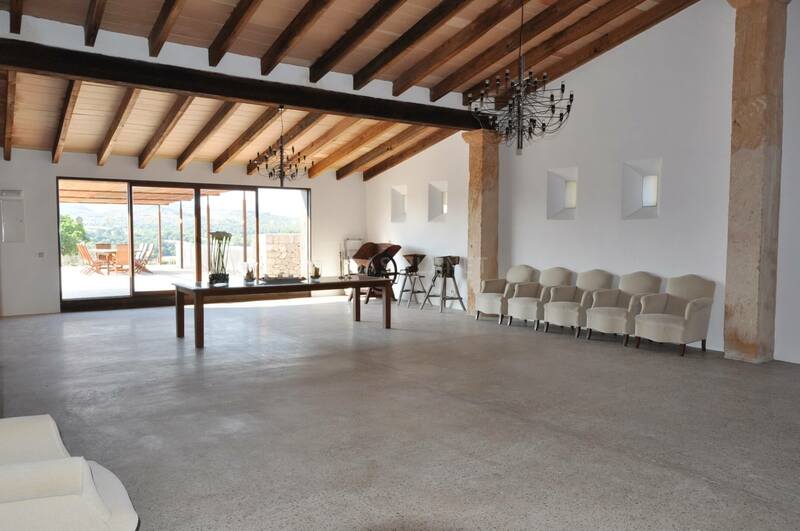 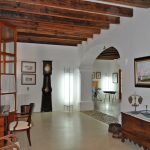 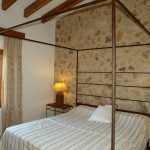 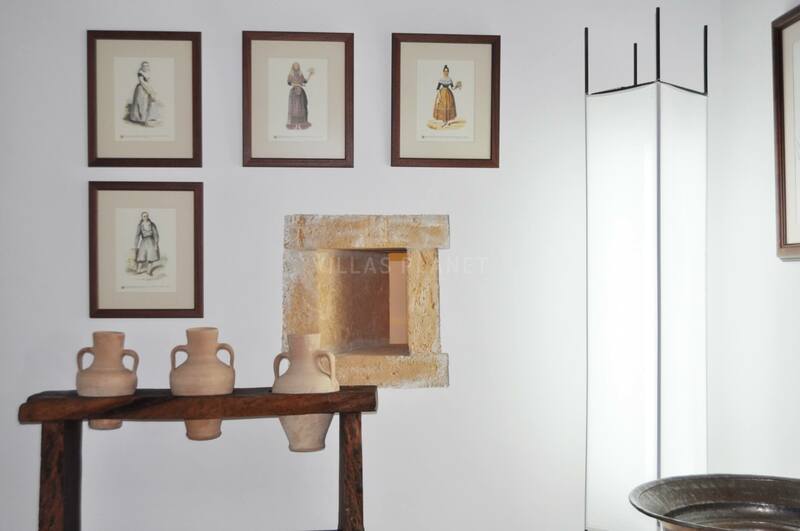 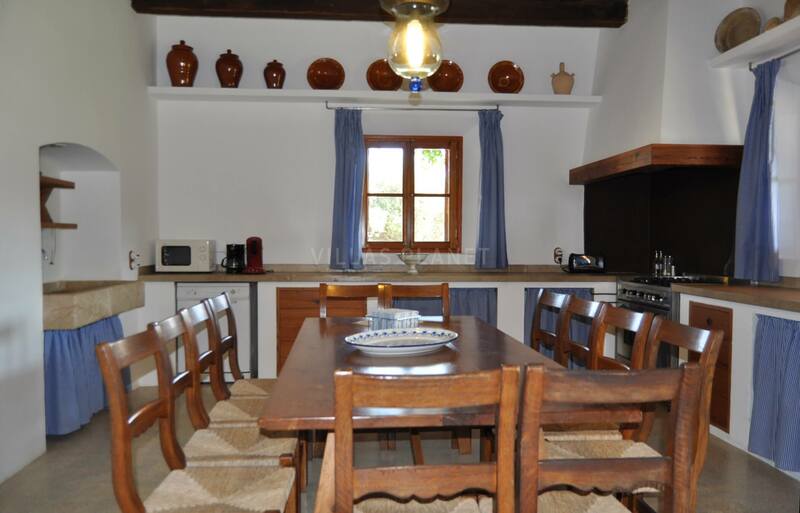 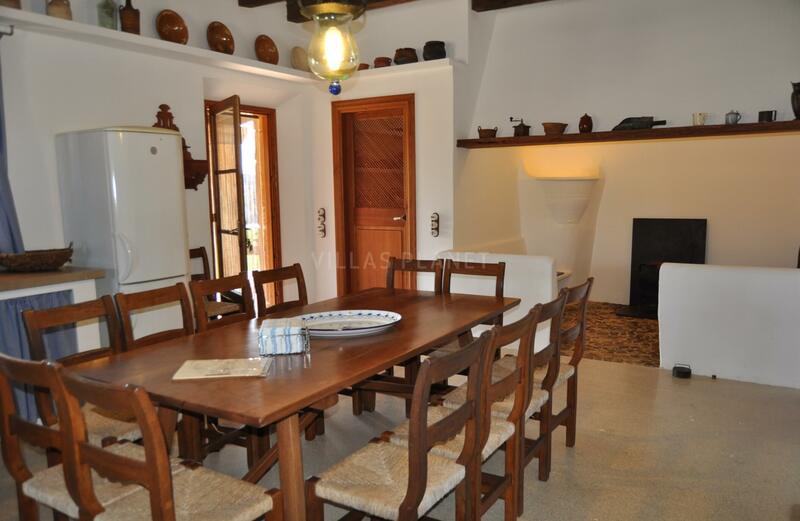 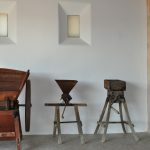 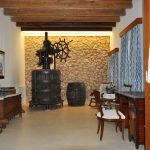 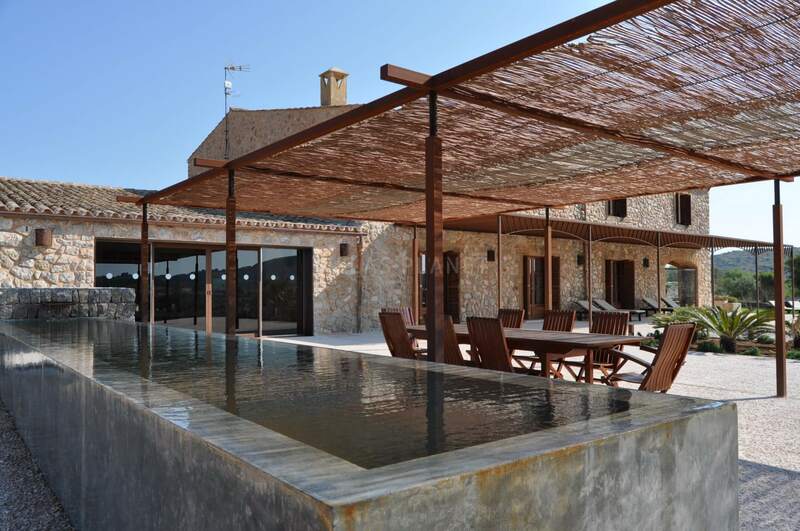 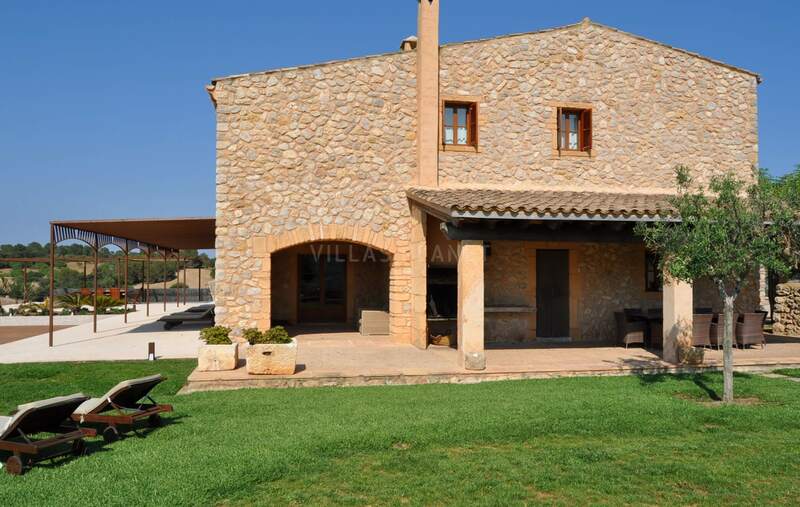 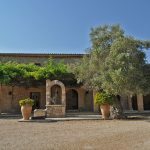 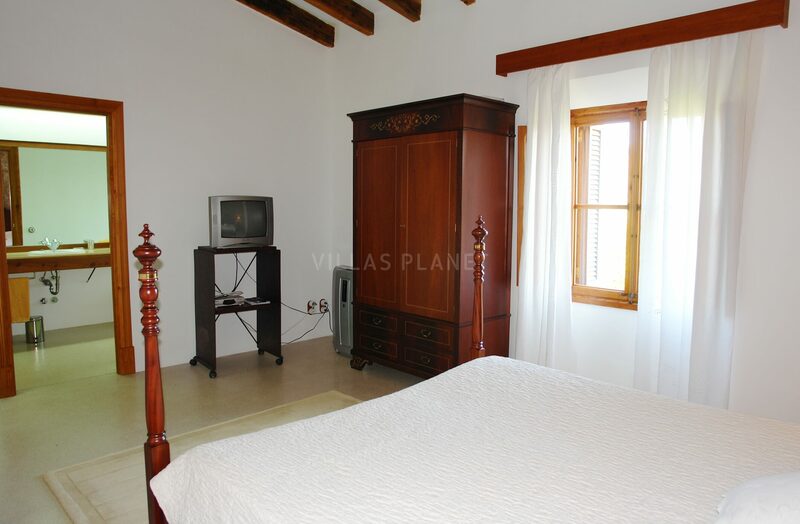 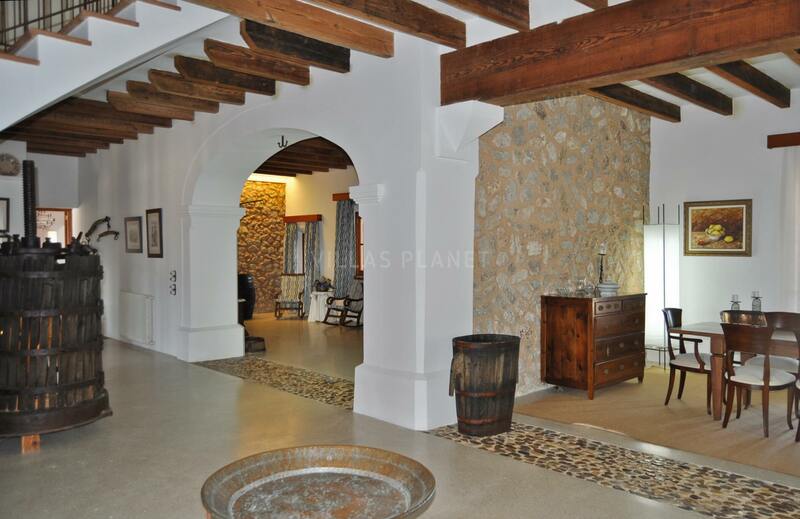 The house decorated with recovered furniture and chattels of tillage and typical Majorcan agriculture, arranges on two floors. 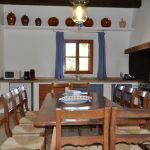 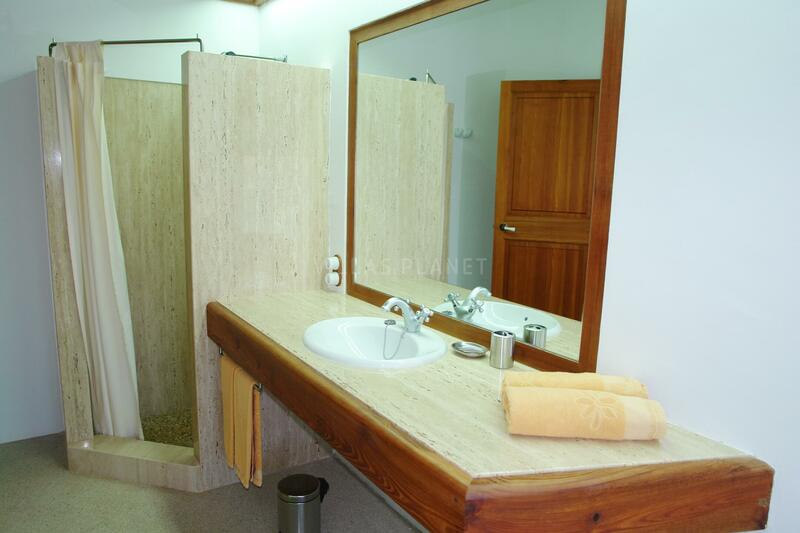 On the ground floor the hall, two comfortable lounges, separated dining room, independent kitchen in rustic style equipped with dishwasher, microwave, electrical coffee pot, oven, icebox, washer, etc., and toilet with shower. 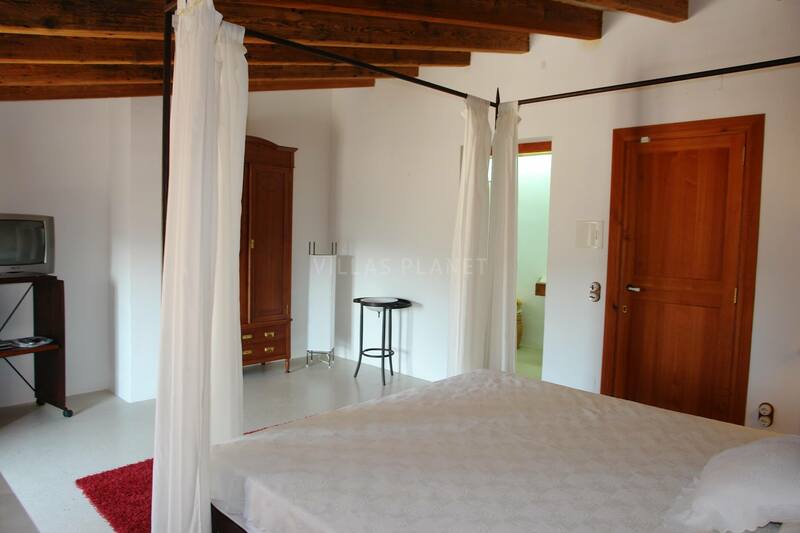 Upstairs 6 double bedrooms, all with bath in suite and double beds. 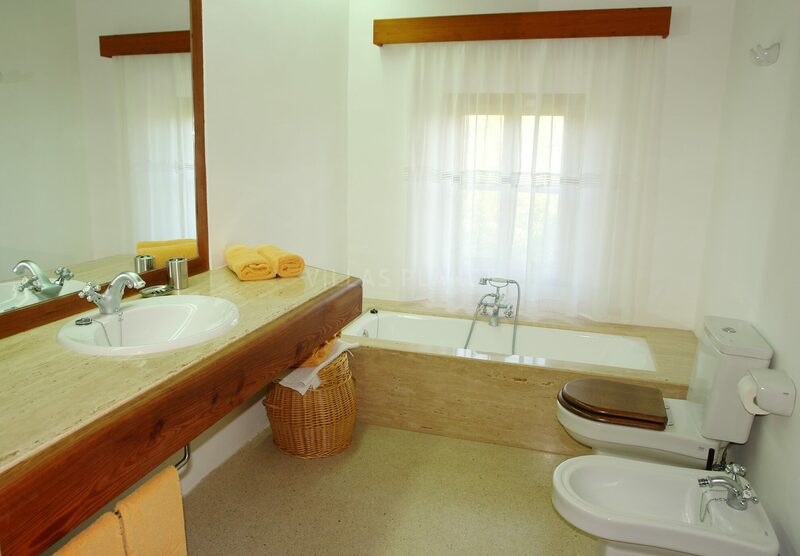 Equipped with air conditioning, central heating and internet WIFI. 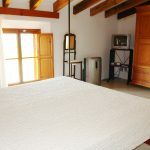 Available two additional cots. 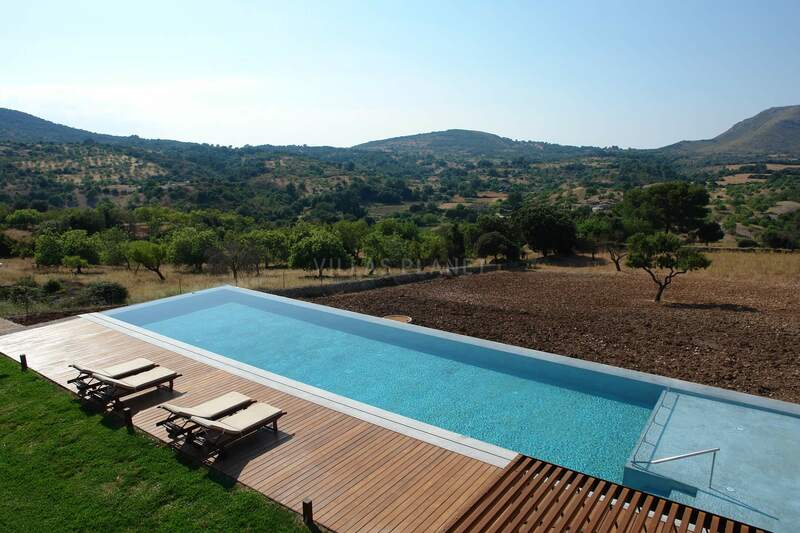 The swimming pool of 21x6 is surrounded with lawn and fabulous views with a porch where to enjoy the summer parties. 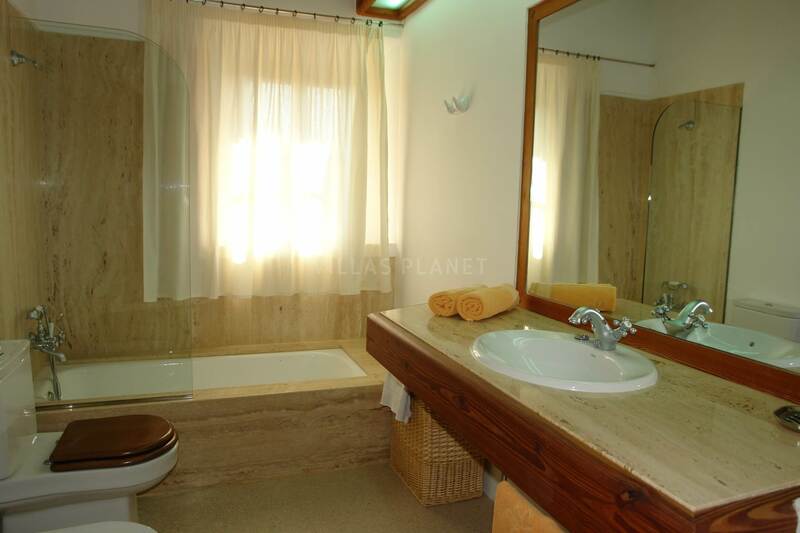 Exterior bath with shower .Barbecue. 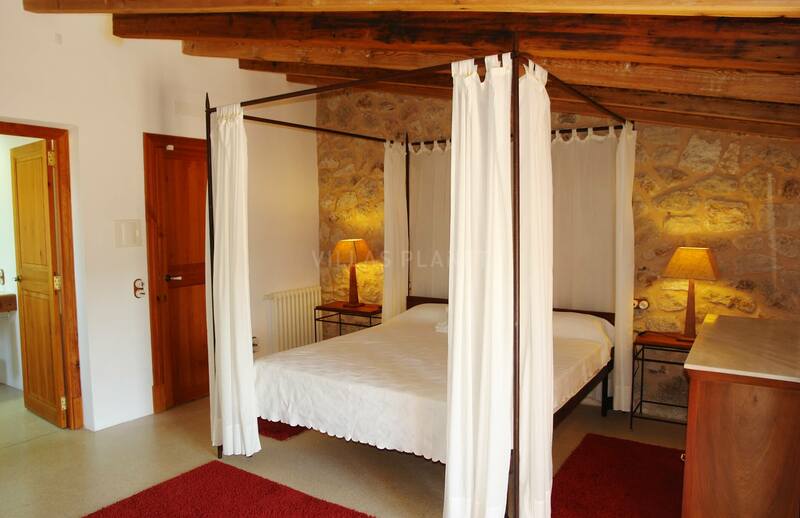 Also has a room for celebrations, for events, weddings, communions and corporate seminars (price on request). 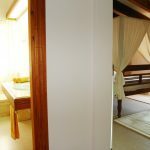 Optional Apartment with kitchen, living room, bathroom and bedroom for 2 persons, price on request. 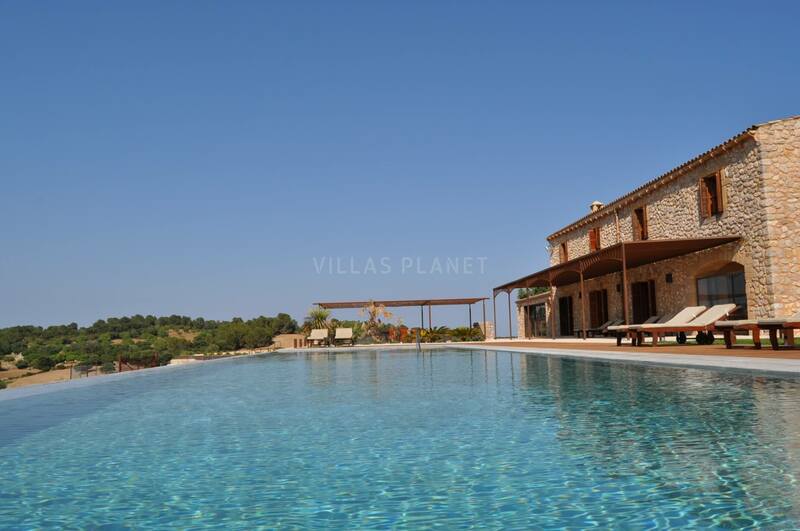 The beaches of S'Illot, Sa Coma, Cala Millor, Cala Morlanda and Cala Morella are 15 minutes by car. 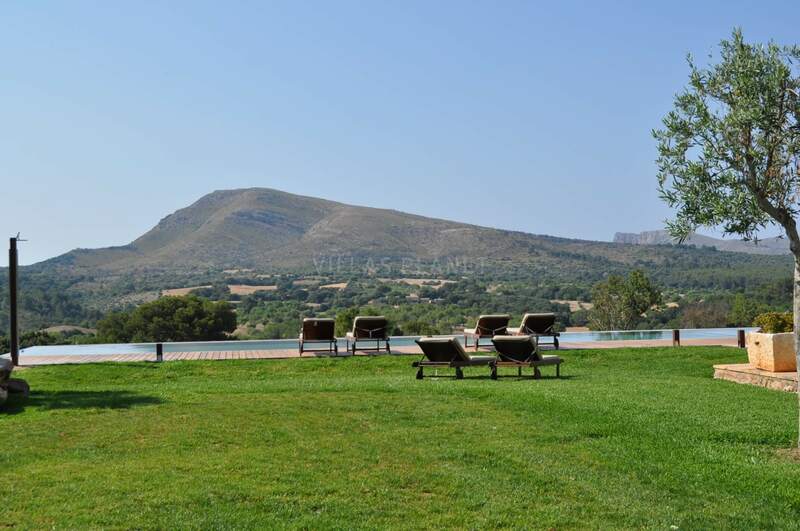 Another added attraction is that between 15 and 20 minutes are 4 different golf courses: Son Servera, Capdepera, Pula Golf and Canyamel. 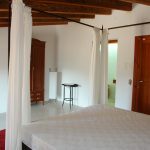 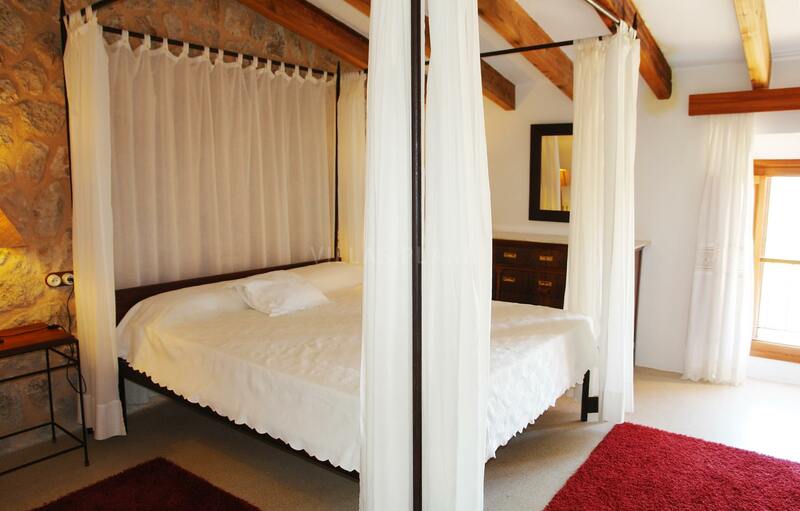 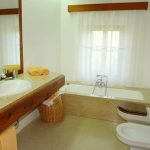 Enjoy the rural live with luxury comfort !!!! 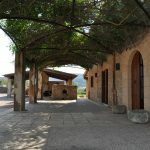 Palma de Mallorca : 55 km.